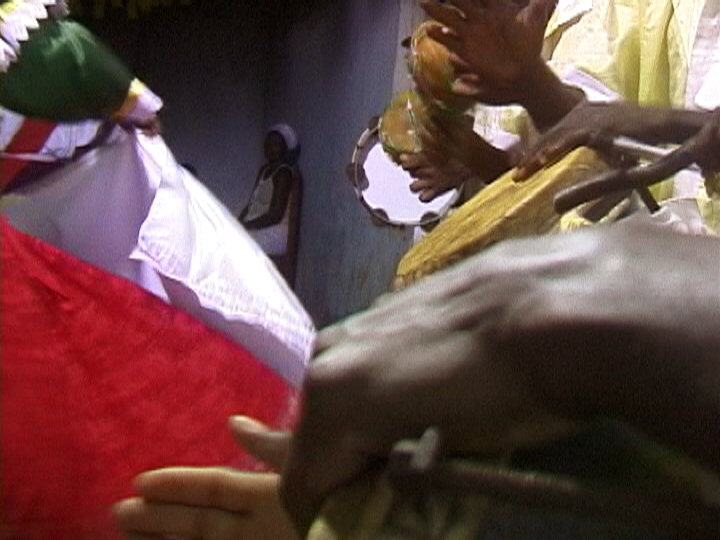 Santa Rosa: Percussionists and dancers in Umbanda ceremony. Includes admission to Q&A with director and cash bar after screening. NOTE: TICKETS WILL NOT BE SHIPPED. YOUR RECEIPT IS YOUR TICKET: PLEASE PRINT AND BRING IT. 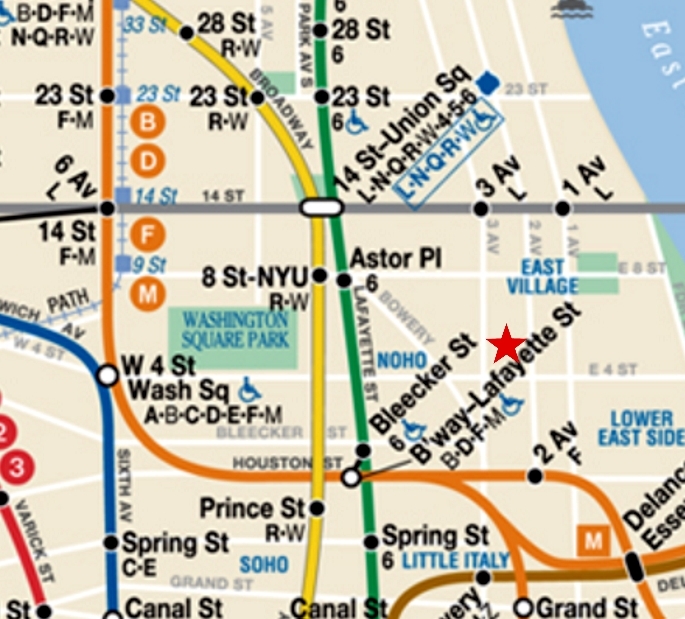 F to 2nd Ave; N, Q, R or W to Prince St; J, Z to Delancey; or 6 to Bleecker.